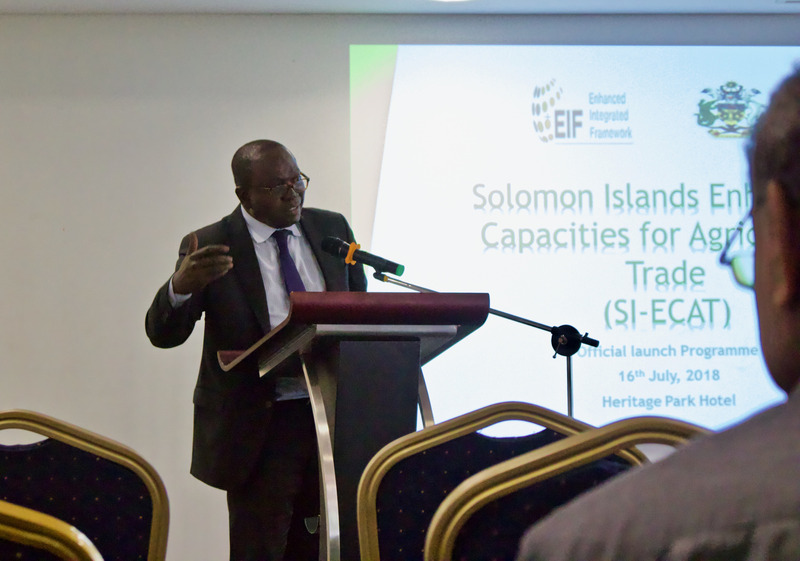 The Solomon Islands Government and the Pacific Community (SPC) have formally signed a new Country Program for 2019 -2021. Last week (22nd-26th October) Minister for Foreign Affairs and External Trade, Honorable Milner Tozaka led a Solomon Islands delegation to Brussels to attend a series of meetings including the African Caribbean Pacific (ACP) Senior Trade Officials Meeting, followed by the ACP Trade Ministers and joint ACP-EU Ministerial meeting. The Ambassador of the Republic of Argentina, H.E. 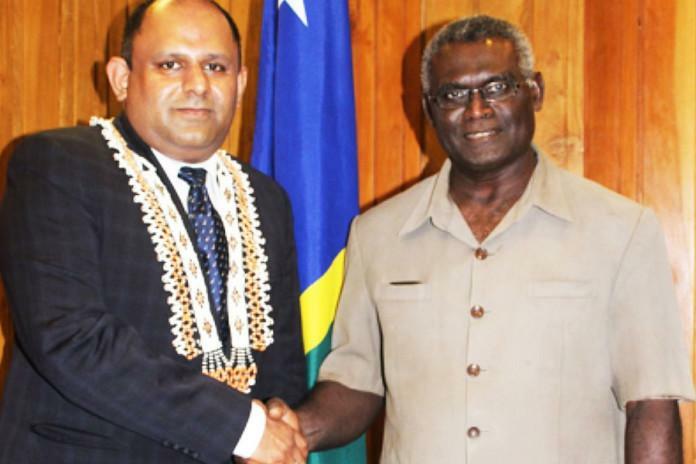 Hugo Javier Gobbi has presented his letters of credence to the Governor General Sir Frank Ofagioro Kabui at Government House on Thursday 4th October. 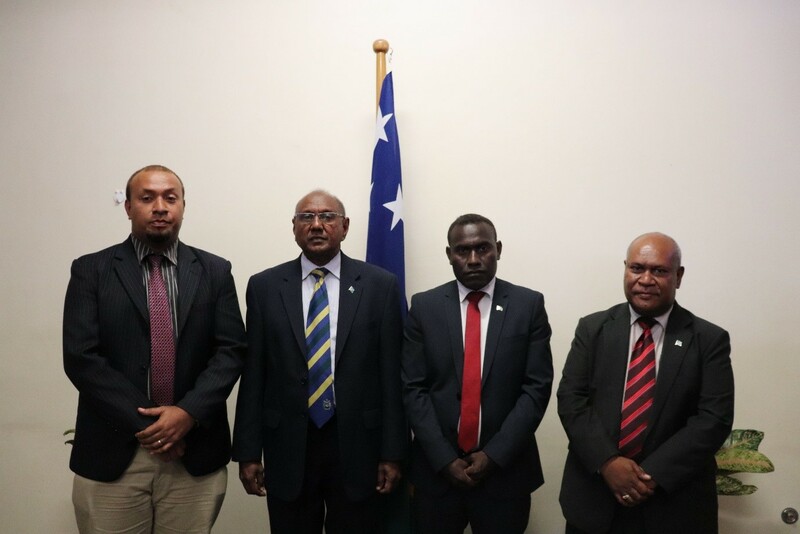 The ceremony has now formalized Ambassador Gobbi’s appointment as non-resident Ambassador Extra Ordinary with full powers to represent Argentina in Solomon Islands. “This accreditation is an affirmation of our diplomatic relation established not long ago. It is the mark of friendship between us, two sovereign states,” Sir Frank said when accepting Ambassador Gobbi’s letter of credence. The WPCFC Scientific Committee (SC) held its 13th regular session meeting from 9 - 17 August 2017 in Rarotonga in the Cook Islands.